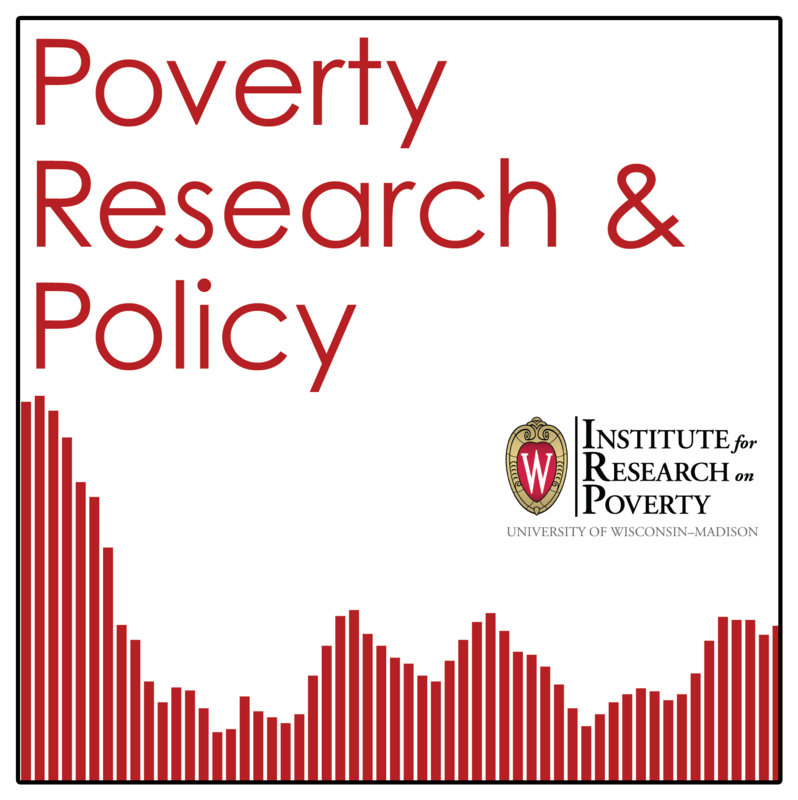 In this podcast episode, IRP National Poverty Fellow Kathleen Moore talks about the Housing Choice Voucher Program and her research about how landlords respond to inquiries from potential renters who hold housing vouchers. Music is from "Test Drive" by Zapac. 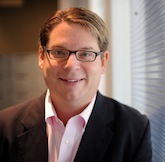 In this podcast episode, Brad Wilcox of the University of Virginia and the National Marriage Project talks about the "Success Sequence" and how, for millennials, finishing their education, obtaining a full-time job, and getting married before having children may help families avoid poverty. 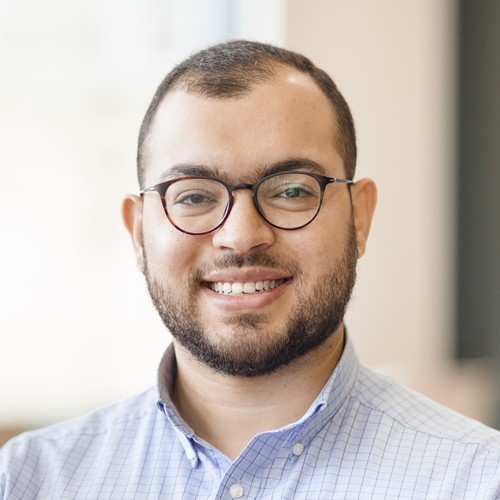 In this podcast episode, Mustafa Hussein of the School of Public Health, University of Wisconsin-Milwaukee discusses his research on how differences in socioeconomic status can lead to differences in health and, specifically, how much a person's neighborhood contributes to their health outcomes.